Retails for Rs. 1999 on PS4, Xbox 360 and PS3. 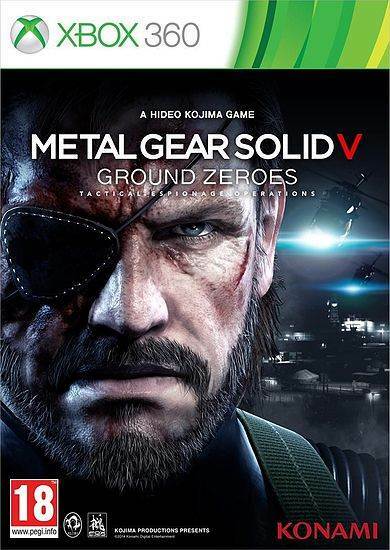 Set to launch on March 18th in North America and March 20th in Europe – with the game having already been released in the UAE – Metal Gear Solid 5: Ground Zeroes will be making its way to India on March 21st courtesy of e-xpress Interactive. The game will retail at Rs. 1999 for PlayStation 4, PlayStation 3 and Xbox 360. So if you feel like you’ve been stiffed lately on those PS4 purchases, than this comes as good news. 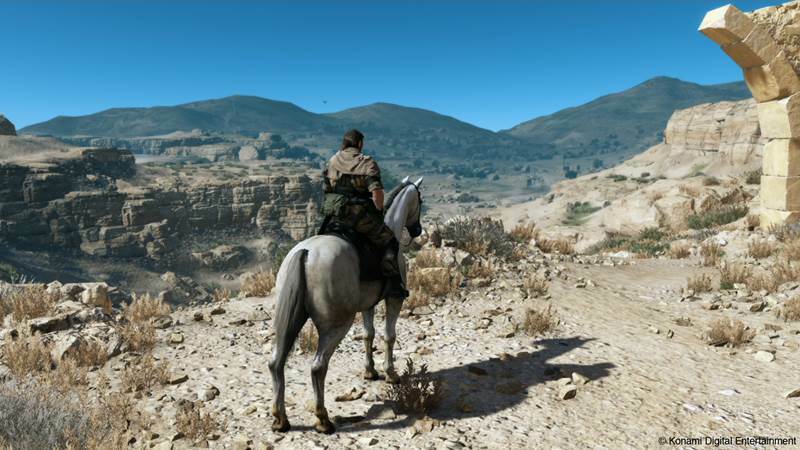 Metal Gear Solid 5: Ground Zeroes is part one of two games and will act as the prologue to the story being told. It will see Big Boss aka Solid Snake return to rescue Chico and Paz from the deadly XOF forces. It’s garnered quite a bit of controversy for being too short, especially considering the file size is only 3.82 GB on PS4, but initial impressions have been quite good. Are you getting the game for next gen? Let us know below.